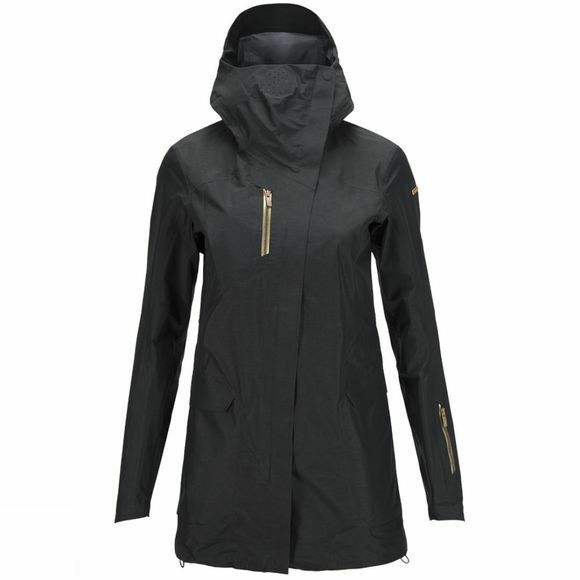 Designed for both skiing and urban life, the Peak Performance Women's Milan jacket makes a statement in both environments. 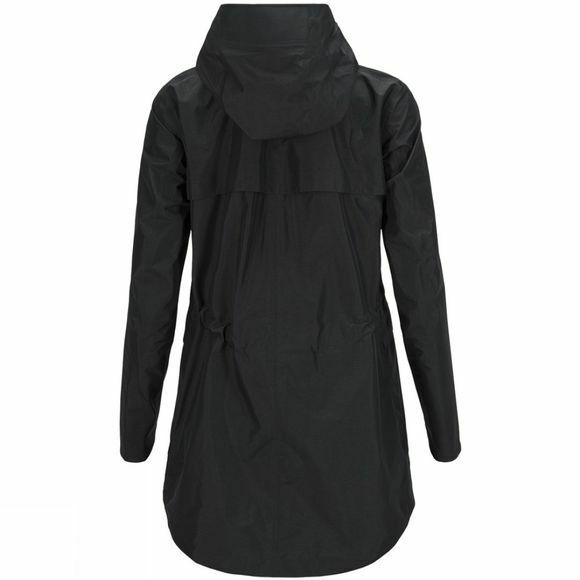 Contemporary and minimalist, it sports a long silhouette and fixed hood with laser cut vent holes for air flow. Edgy and futuristic with a feminine fit, the Milan jacket is tailored to perfection with complete freedom of movement. Crafted from Japanese Gore-Tex C-knit for optimal performance and durability.